Eco-friendly Cleaning for your home or office. 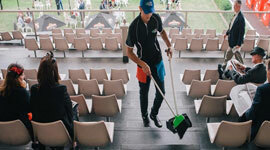 Dedicated and Comprehensive Account Management With A Full Range Of Specialist Cleaning Services. 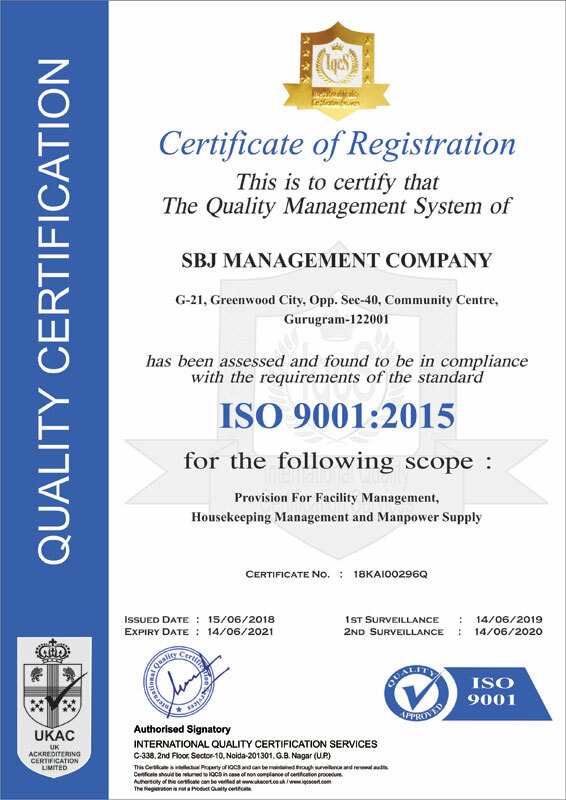 SBJ Management is An ISO 9001:2015 has emerged as a leading Service provider of strategic and operational facilities management services in north India. We work with our business partners to understand their business goals and offers tailor-made solutions to enhance the productivity, efficiency and financial benefits with diversified active interests and The Management Of State – Of -The — Art Residential And Commercial Buildings. 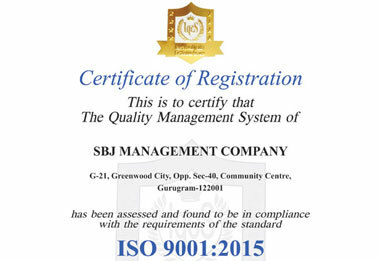 SBJ Management is An ISO 9001:2015 started its operations five years back with the limited number of sites, but today we have a good presence across north India. We are company having speciality in Integrated Facility Management, Mall management, Ambience Management, Corporate Management, Facilities Management(Soft services) to name a few. 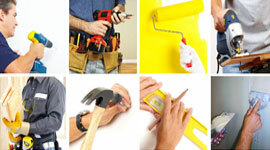 We take care of all non-core facility management activities of the property. Whatever services that we provide, be it big or small, we do it from the bottom of our heart. 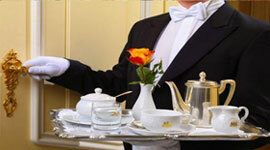 It has always been our Endeavors to give that extra little bit to make our clients feel delighted and fully satisfied. The customer experiences we create are inspirational, engaging and results-focused, seamlessly integrating the highest levels of creativity and success.